The Park City Farmer’s Market is in full swing. This is the best time of the year to come out and enjoy the fresh local produce from the efforts of your local Utah Farmers. The Park City Farmer’s Market is making a strong effort to support our local and non-GMO Farmer’s, using all organic and no pesticide spray methods. Please come out and enjoy the market today and invite your friends/family. The Best Town in America has the best Farmer’s Market! 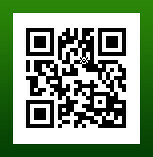 Park City Farmer’s Market TODAY! 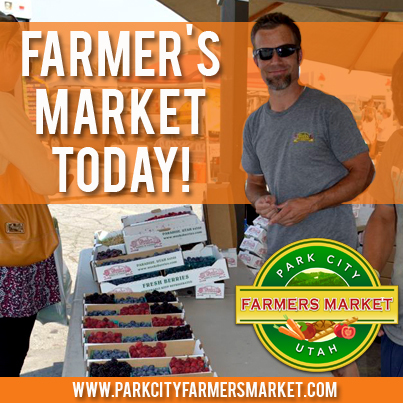 Don’t miss the Park City Farmer’s Market today!